Martin Hambleton (a pseudonym used by Thomas Edward Martin) was a writer for the The Sunday Mail (Brisbane, Qld. ), and a teacher. 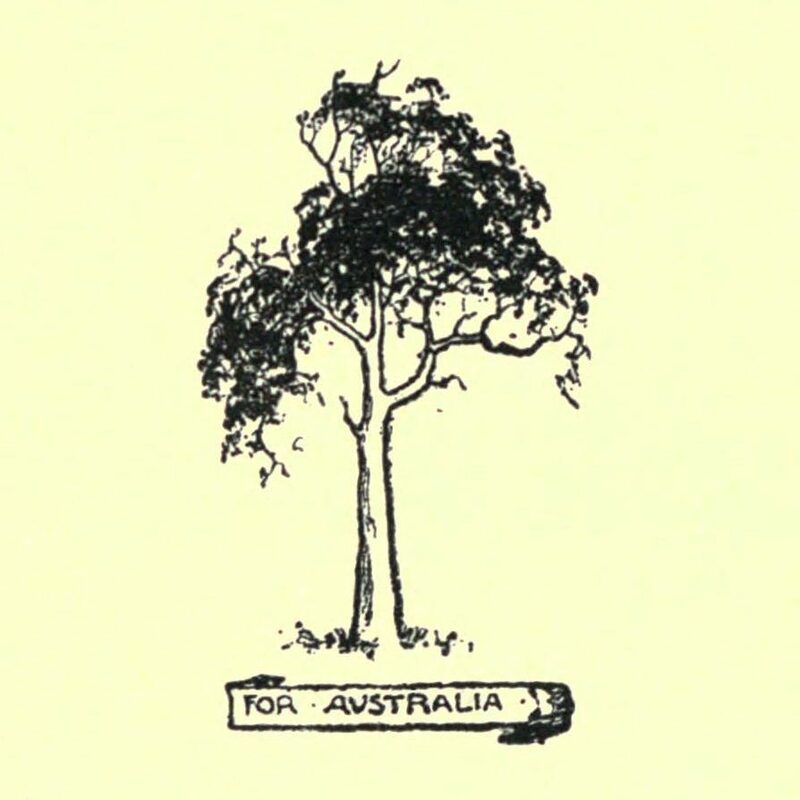 He wrote a large number of brief articles especially for children; of particular note was his wide range of articles on various topics of Australian history. 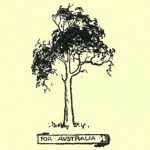 Martin came to Australia from England in 1914 as a school teacher, a profession which he continued to work in until two years before his death. He died on 17 September 1938, at the age of 69 years. His memory was honoured by his family and The Courier-Mail with the establishment of a Martin Hambleton Memorial Cup as a prize for the annual sand garden competitions, which “Martin Hambleton” had run for eighteen years, until he had to relinquish the role for reasons of ill health. The competition shut down from 1942 to 1945, due to the Second World War, but then recommenced in 1946. A series of articles about aspects Australian history, published in The Sunday Mail (Brisbane, Qld.) from 17 June 1934 to 30 June 1935. The Courier-Mail of 17 September 1938 reported that Thomas Edward Martin had arrived in Australia in 1912 and had died at the age of 68; however, subsequent articles in The Sunday Mail of 18 September 1938 and The Courier-Mail of 19 September 1938 reported that he had arrived in Australia in 1914 and had died at the age of 69.